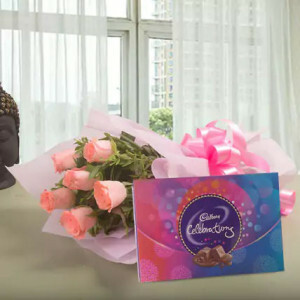 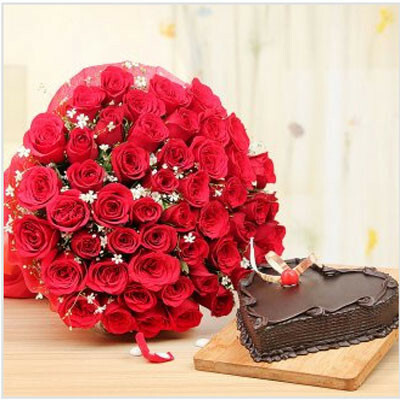 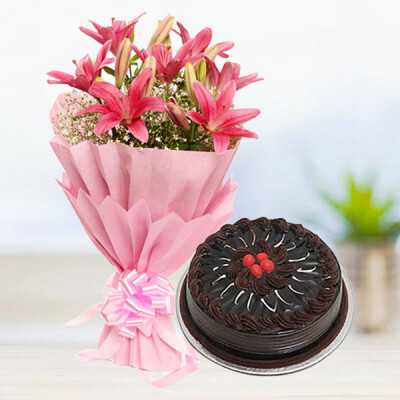 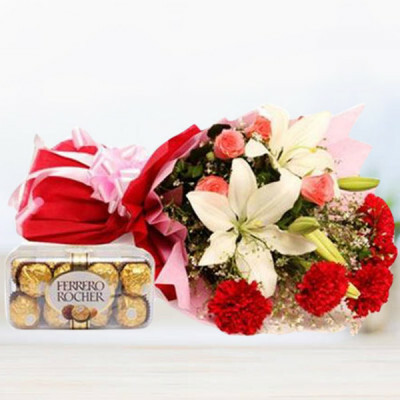 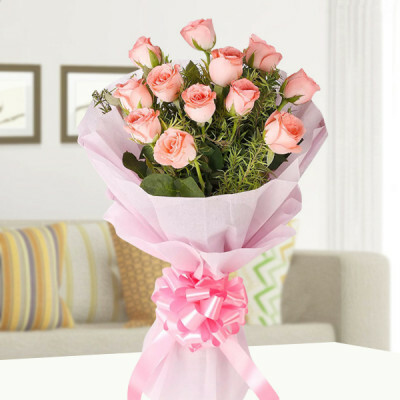 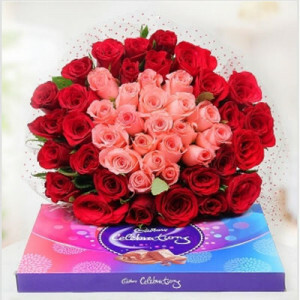 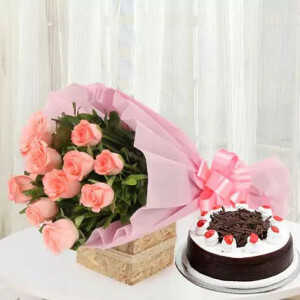 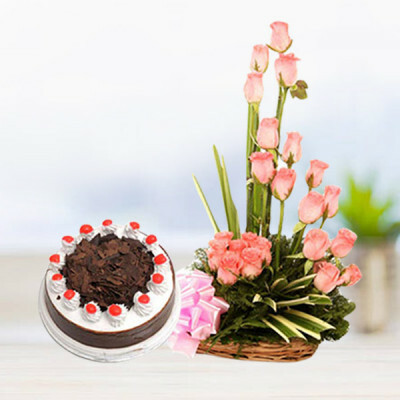 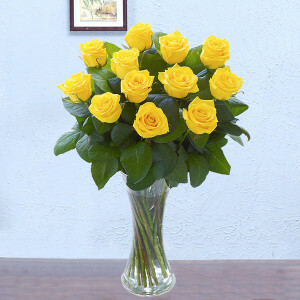 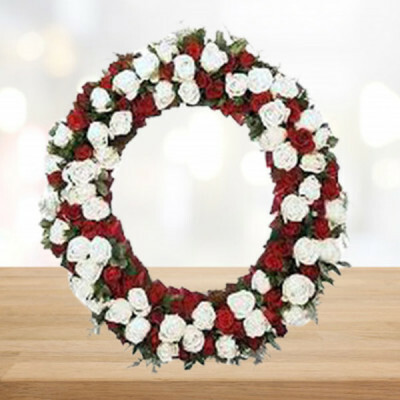 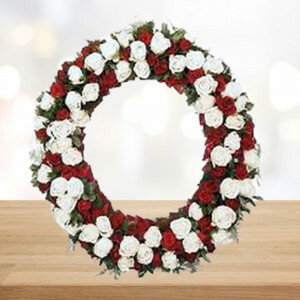 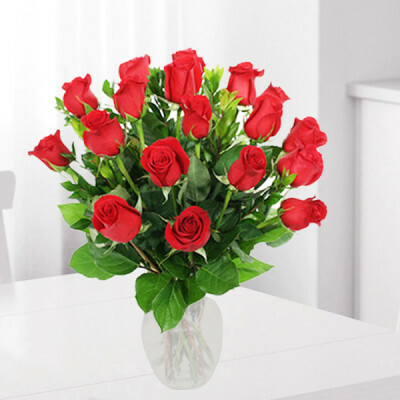 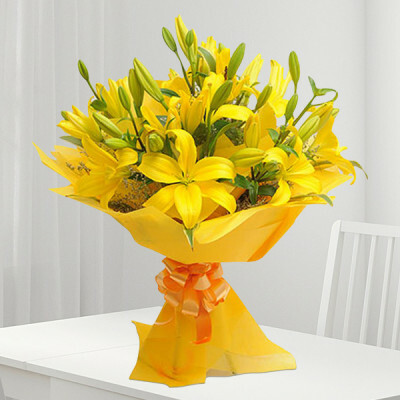 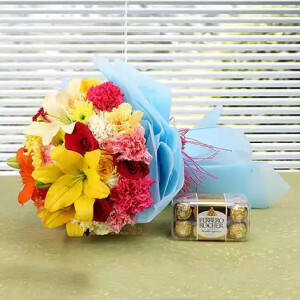 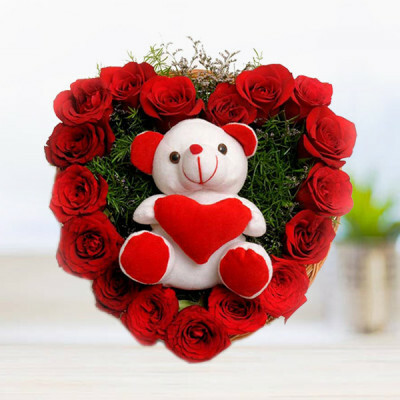 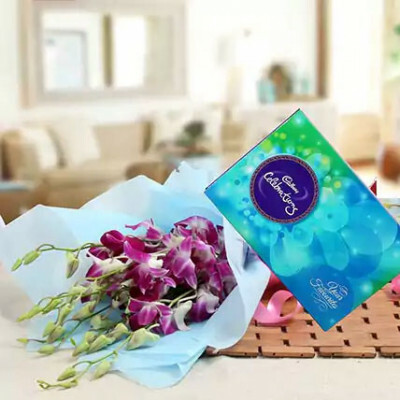 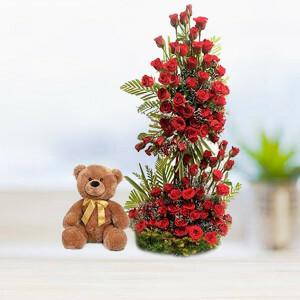 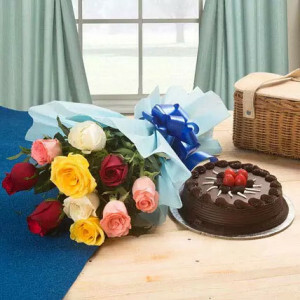 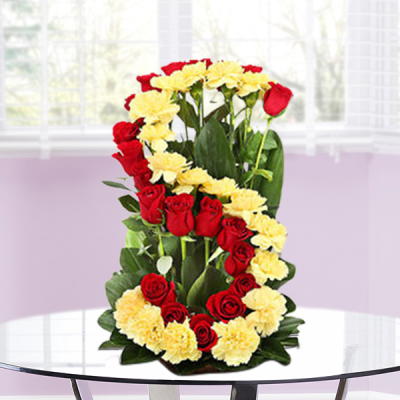 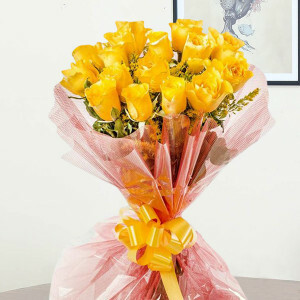 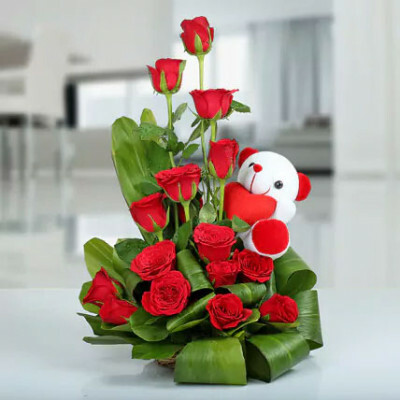 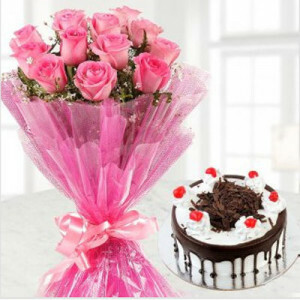 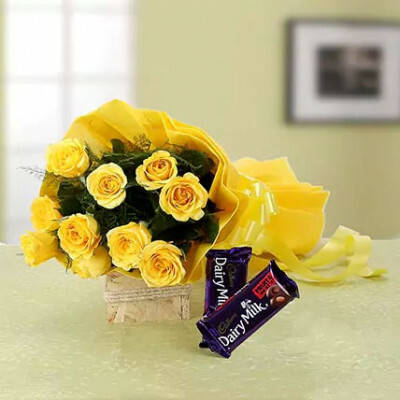 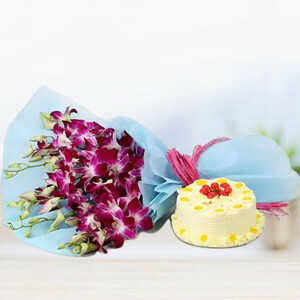 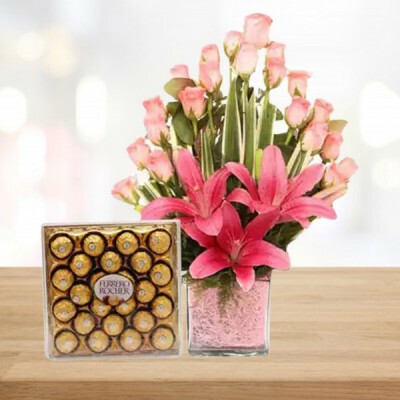 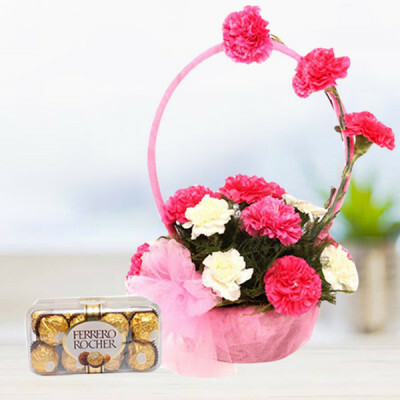 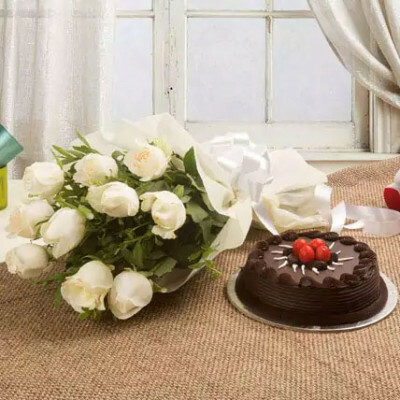 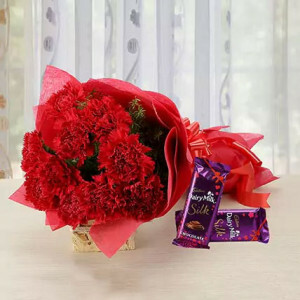 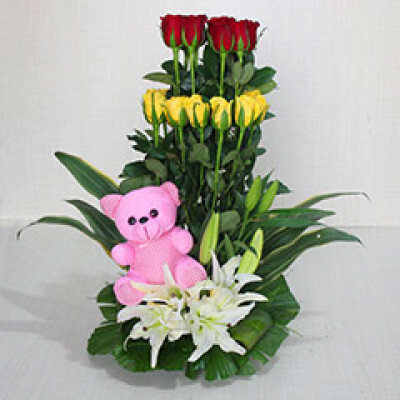 Send your love and joy wrapped around the petals of magnificent flowers to your friends and family in Kota, with online flower delivery from MyFlowerApp. Flowers can imply a great deal, without your uttering a word. Choose from our expansive assortment and have them delivered anywhere in the city within 3 hours. 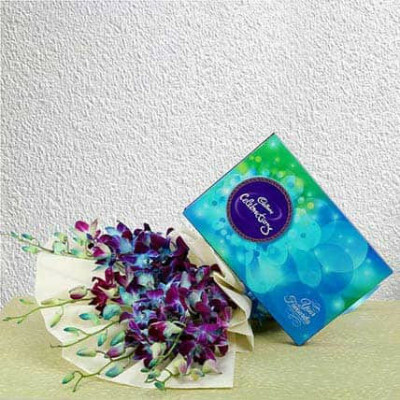 Add chocolates, cakes, gifts for an added bonus.